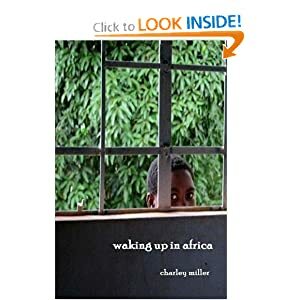 The book, “Waking Up In Africa” is now available in the print edition, as well as for the Kindle and Nook e-book formats. Can I get a WHOOOOOO? Thanks to all of you who have been so encouraging, and waiting so patiently while we’ve really milked all these announcements. It’s all finally done. After months of writing, rewriting and revising, editing, revising some more, and finally reformatting and formatting some more, it’s now actually a readable thing, with actual turn-able pages and everything. As for iBooks, it’s coming, but not yet. I’ll let you know. (Update on May 6… as of today, it is now available in the iBookstore, for all your iStuff. So when I said “I’ll let you know,” I wasn’t kidding). So here’s how you can get the thing. Click on the link (below) for the edition you want, and it’ll take you to a page where you can order it. Then click a few more things, and you’ll either have it instantly on your Kindle or Nook, or you’ll have it in your mail box in a few days. The print edition as well as the Kindle edition are available from Amazon. Or, if you prefer to use the Barnes & Noble Nook Reader, you can order it here. **All net proceeds from Waking Up in Africa will go to Loving One by One Ministries, to further the work they are doing in Uganda. One last thing. If you get the book and like it, please help spread the word about it. If you can think of friends who would like it, send them the link and brag about it, or be generous and buy them a copy. And if you feel so inclined, write a good review on the page where you ordered. There are a few reviews for the Kindle version (thank you). If the book were for my benefit, I’d be self-conscious about asking you to help market it. But with all proceeds going to Loving One by One, I don’t feel bad at all about asking for your help. 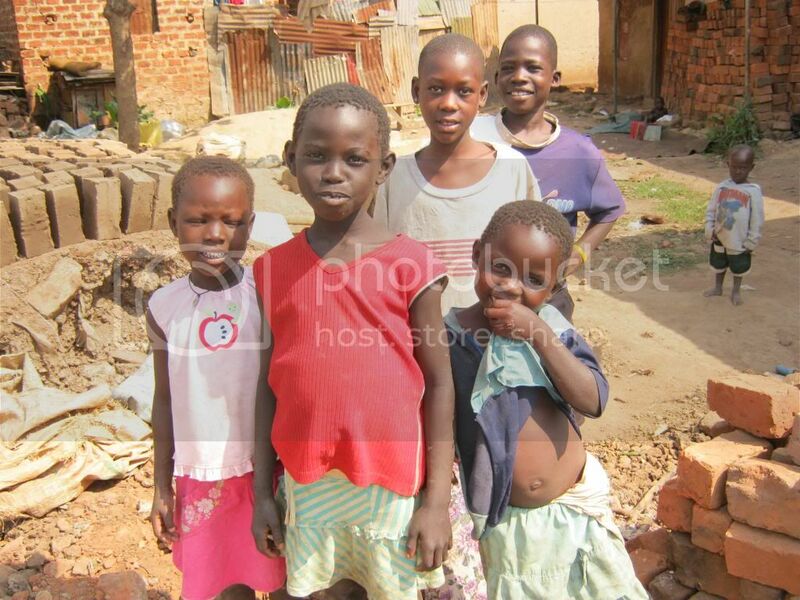 I hope you get it, read it, read it again, refer it to your friends, buy it for your friends, write reviews – but more than that, I hope you get as excited about the work of Loving One by One as I am, and consider supporting them and/or going on a Uganda trip with them. And once again, may I say, finally….. WHOOOOOOOOO!!!!! I see your WHOOOOO and raise you a -HOOOOO!